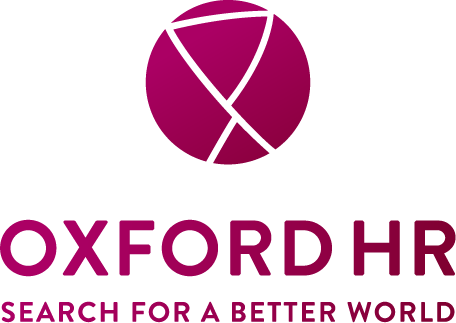 We are Oxford HR – a global team of recruitment experts dedicated to finding and supporting world-changing leaders. Driven by a passion for positive change, we search for the exceptional people who can make that happen. With an impressive depth and breadth of experience in the for-purpose sector, and a rich background in working across a broad array of practice areas, we have a deep understanding of the needs of the sector which has consistently delivered great results to our clients time and again. Our executive search service works tirelessly to identify and appoint extraordinary individuals to enable our clients to deliver their mission. Non-executive, trustee or advisory committee roles that are essential for good governance. Identifying key leadership skills to support our global partners in change. Targeted approaches to understanding the culture and recruitment needs of local and global charities. Identifying inspirational talent to address complex social and economic development issues and ensure a positive impact on societies. Delivering skilled leadership for medical research, health programmes, service delivery and health strategy. Strategic appointments to support and harmonise large scale Government and Institutional intervention. Visionary leaders to address the bigger questions in Education, Teaching & Research. Strong leadership you can trust to fulfil your mandates for change. Sign up to our candidate newsletter for information on our latest roles and for the latest news on global developments.